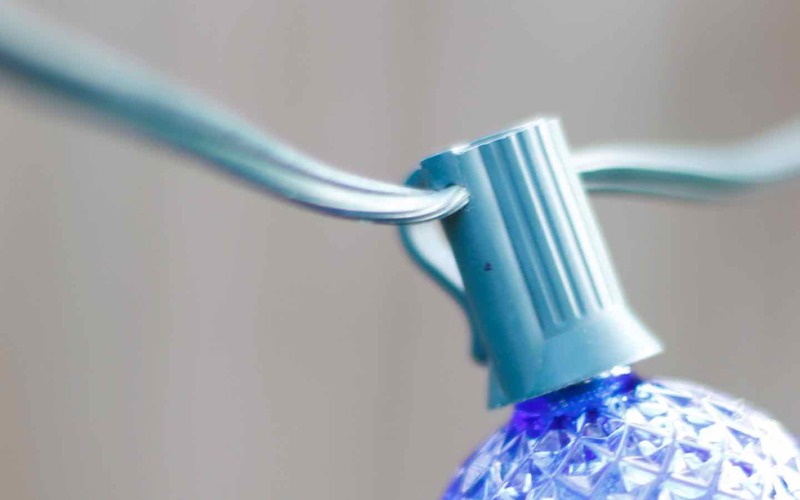 When you are looking online at Christmas light strings you might have noticed SPT-1 and SPT-2 specifications. 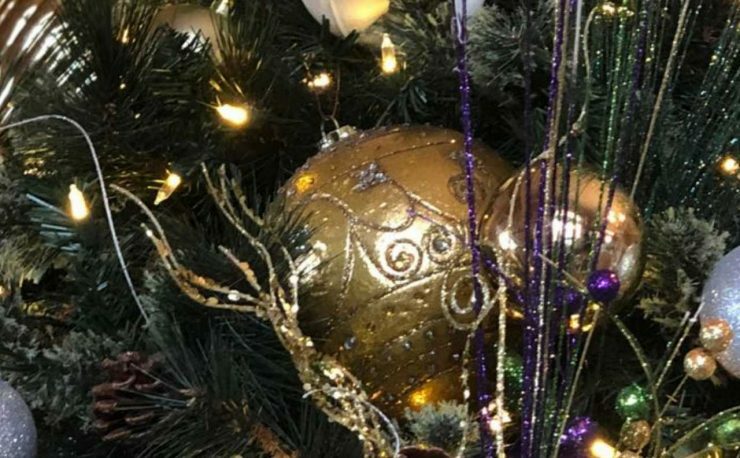 You’ll see that specification when you are shopping for C7 and C9 Christmas bulbs and cords. This spec is simply an indicator of the thickness and durability of the insulation. 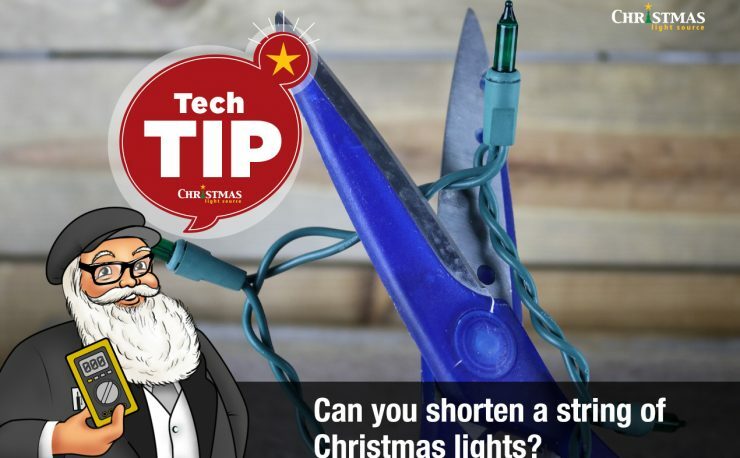 Most of the time, Christmas light cords don’t list this as a spec and in those cases ,you can almost always assume that the cord is SPT-1 which is a standard commercial grade cord. There is another alternative now becoming more readily available online – SPT-2 rated insulation. We started carrying the cord with this thicker insulation a few years ago to meet the needs of commercial customers and we’re happy that this part of our line has expanded to include different wire colors and socket spacing. There is some misinformation on the internet that a higher SPT rating indicates that the wire can take a higher current – this argument is used to say that SPT-1 can’t carry the same 10 amps as the SPT-2 version. This is not accurate information. The amount of current a cable or wire is rated for is strictly a function of the copper used for that cord. Please remember with all things electrical that if you have a serious question about what wire to choose and how it will work in your situation that a Master Electrician is the first person to consult. I suggest that you consult with one on any project where cutting of 1000 foot spools to custom lengths is involved – especially at commercial/retail installations. Should I choose SPT-1 or SPT-2? For most applications, where lights are up 2-3 months a year, in most environmental conditions SPT-1 is perfectly suitable and since it is a hardy cable at the most reasonable price it is generally the most popular choice of installers, as a rule of thumb. SPT-2 is best used where environmental conditions are more extreme or for longer-term installation. 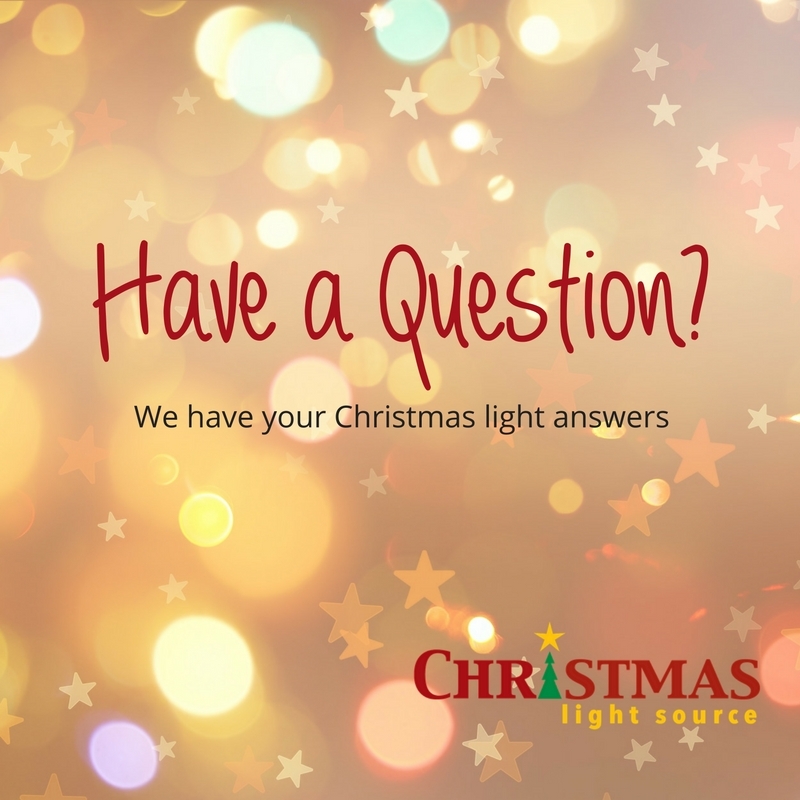 Keep in mind that most companies, including Christmas Light Source, provide a 90-day warranty for normal, seasonal use of lighting products. 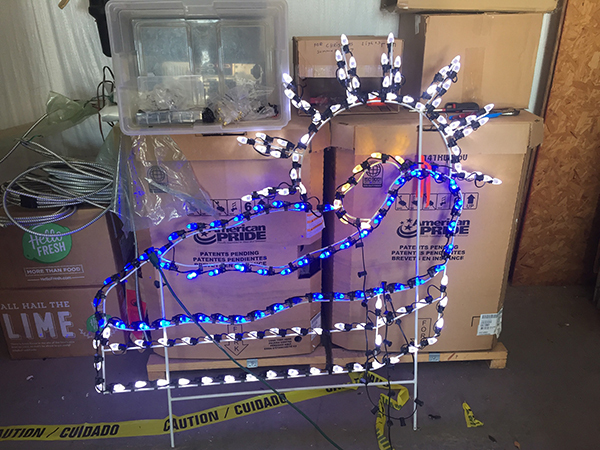 The ultimate lifespan of all Christmas lights depends on sun, wind, rain and general environmental exposure. The decision to use SPT-1 or SPT-2 will be a factor of your project, environment and budget. Oh, and as a tip, make sure that the plugs you purchase are rated for either SPT-1 or SPT-2 as the second variety has to be designed to fit the larger insulation.